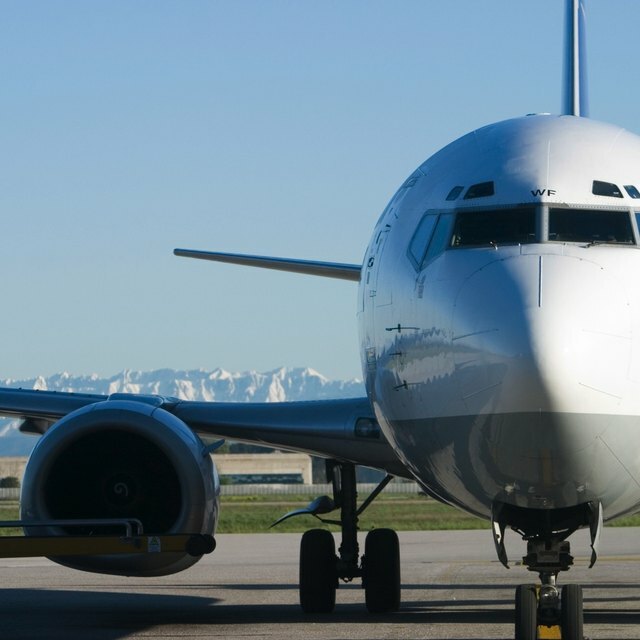 Airline operations traverse wide geographic areas and are affected by policies imposed by governments at all levels — local, national and international. In addition, private companies may also institute policies that affect the industry's viability, such as policies about fuel. Government policies directly affect the airline industry. Fiscal policies such as excise taxes on airline tickets increase consumer prices, and that affects demand. Consumer protection legislation requiring airlines to limit tarmac time during weather delays increases the flight cancellation rate, decreasing revenue. Monetary policies determine interest rates and an airline’s ability to purchase aircraft. Stimulus checks to consumers provide discretionary income, which increases demand for vacations and air travel. As the single most important cost, policies affecting both fuel supply and price greatly affect airline viability. These include supply decisions by oil suppliers, refinery expansion by oil companies and government decisions to open offshore drilling and fund alternate fuel research. Various countries enact labor laws that mandate generous benefits. Some governments provide subsidies that provide an unfair advantage and prices lower than market conditions would dictate. Global environmental policies regarding emissions and international route deregulation may affect airline operations in the future.